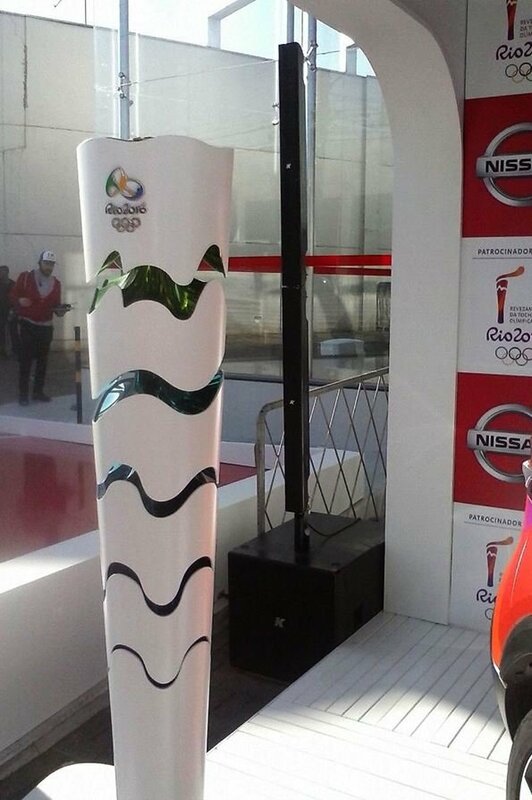 Before the 2016 Olympic and Paralympic Games kicked off in Rio, the Olympic torch made its way throughout Brazil to 300 cities over the course of five months, promoting the spirit and life of games with K-array by its side. 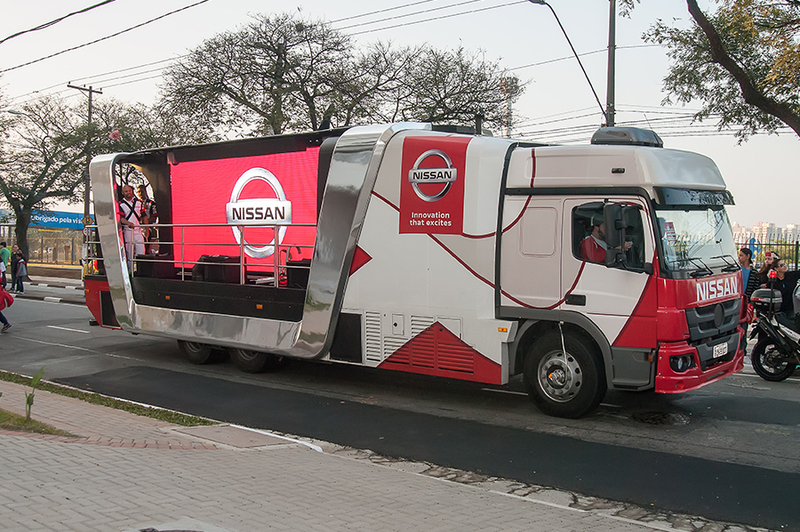 Nissan, the official sponsor of Rio 2016, selected K-array to provide audio reinforcement for a mobile stage truck that accompanied the torch throughout its journey for announcements and performances by renowned national and local artists. Rental company responsible for the audio service, Flex Online, installed two Pinnacle-KR402 systems for a total of eight Pythons-KP102 loudspeakers and four Thunder-KMT21 21” subwoofers in the truck. The Python columns were installed horizontally, providing Flex Online with the opportunity to control the sound dispersion, focusing on just the front stage area and not to spread sound to the sides of stage. 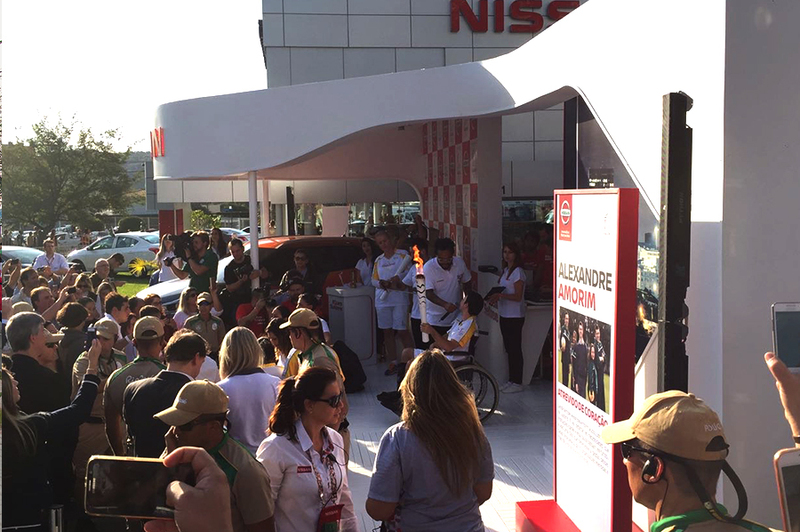 Nissan also used K-array for various events in connection with the torch relay at their dealerships in many Brazilian cities, with rental company MX Sound Light Design providing several Pinnacle-KR402 portable systems. 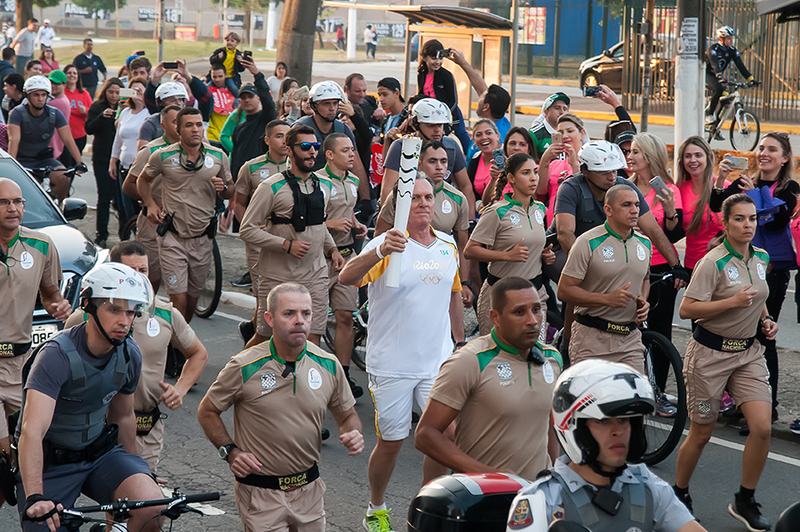 The torch relay generates a lot of interest at each city or town, and therefore, a very big audience. The horizontal set up was the best way to reach everyone in attendance and increase participation. And they were completely invisible to everyone, which enhanced the performances.